Elevate your experience and earn up to three college credits as you explore Israel and learn about the region and the art of real-world diplomacy on this special 14-day study-abroad tour. Taught under the directorship of Ambassador Ron Prosor, go beyond the headlines and explore this ever-changing region through the lens of geopolitics. Earn up to three college credits as you travel Israel and uncover the rich history of the region on this 14-day study-abroad tour. 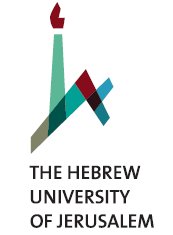 Taught in partnership with the Hebrew University of Jerusalem, you’ll join an active archaeological dig, explore the many civilizations that called this land home, and discover what the past teaches us about our present. Experience your Birthright Israel gift side-by-side with new friends from Argentina and Israel on this dynamic cross-cultural exchange. On the USA-Argentina Joint Journey, you’ll strengthen your global connections while acquiring a unique perspective on the experience. Travel on Pride with Israel Outdoors for an experience specially designed for LGBTQ and allies. Experience the very best of this remarkable land while gaining unique insights into Israel’s diverse and thriving gay community. The summer version of this trip is scheduled to coincide with Tel Aviv Pride 2018! 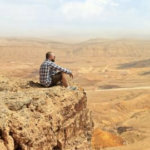 This one-of-a-kind journey connects medical/nursing students and current healthcare practitioners with their peers in Israel for a unique professional perspective. Through special site visits and programs, on the Medical Students & Practitioners Trip you’ll deepen your ties to your career as well as your heritage. This special journey is rooted in the spiritual traditions of Judaism and other faiths that call this ancient land home. Led by acclaimed yoga and mindfulness instructor, Erin Doppelt, together we’ll experience the very best of Israel as part of a journey of personal discovery inspired by the Jewish value of cheshbon nefesh – accounting of the soul. For: Film & food lovers! Explore your interests, imagination, and even your taste buds on a cultural tour of Israel through the lens of film and food! 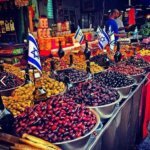 You’ll cover all the highlights of Israel you expect while gaining a new understanding of Israeli society through the richness of its culinary traditions and cinematic art. Sample foods fusing Israel’s many cultural heritages, view films examining the boundaries of modern Israeli society, and form your own conclusions about this tiny country full of complexity and wonder. Israel Quest Express is our solution for travelers who are short on time and long on ambition. Through the course of this compressed week-long journey, you’ll cover all of the must-see/must-do highlights of Jerusalem, Tel Aviv, Masada, the Dead Sea, the Galilee, and the Mediterranean Coast — and you’ll be inspired by the remarkable history and beauty of this storied land. 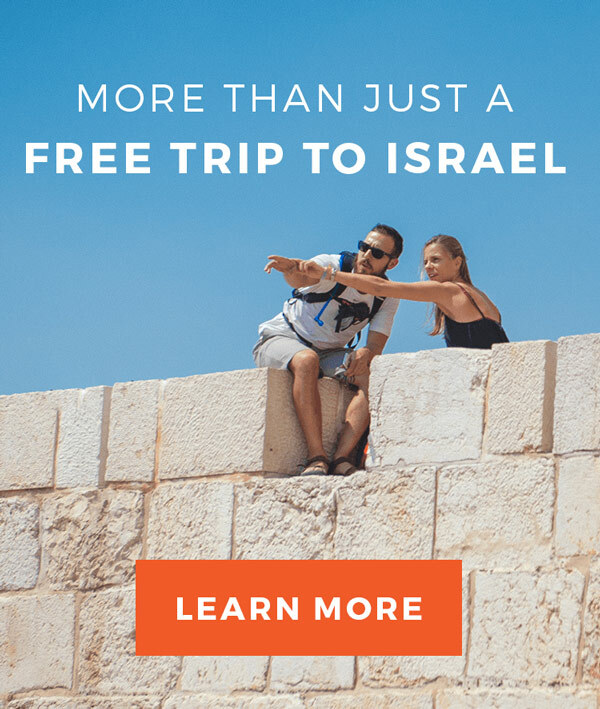 Now you can confidently claim your Birthright Israel gift as a traveler with inflammatory bowel disease (Crohn’s/Colitis), irritable bowel syndrome or non-Celiac gluten sensitivities. 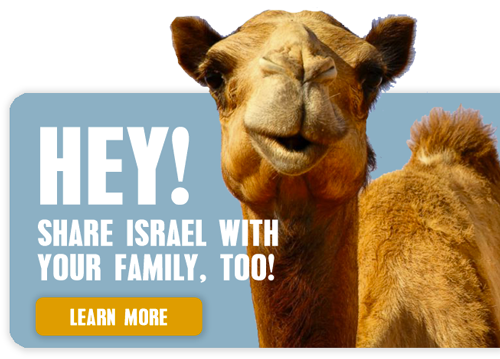 With Israel Outdoors you really can! 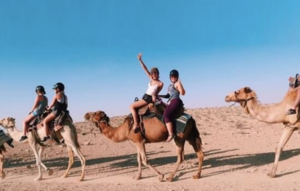 Based on our flagship Israel Quest itinerary, this unique trip covers all of the must-see and must-do experiences of a Birthright Israel trip while accommodating IBD, IBS and GF travelers (and their friends). This trip is designed for anyone interested exploring Israel’s complex sociopolitical landscape. We will be connecting to Judaism through a social justice lens and discovering diverse perspectives along the way. Explore everything that Israel has to offer on this special trip just for Jewish Greeks and their friends. Discover the richness of Israel traveling alongside old friends and new ones from across North America. Ten days in Israel just isn’t enough! 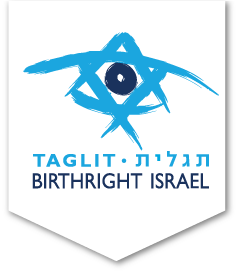 Get MORE from your experience on a Birthright Israel Plus extension. You’ll keep the adventure going for an extra 4-5 days, experiencing a new side of Israel om the way.